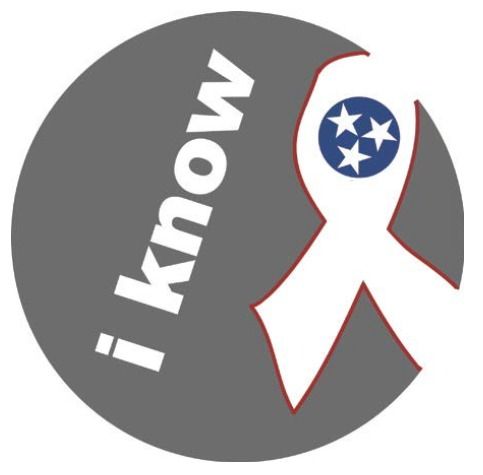 I Know – HIV Prevention Counseling and Testing Training is the training that certifies people in Tennessee to test for HIV, provide HIV prevention counseling, and deliver HIV test results. OUTMemphis is the approved I Know training center for West Tennessee. Who is I Know For? – Staff at agencies providing HIV testing, prevention, and or care services. – Volunteers sponsored by agencies providing HIV testing, prevention, and or care services. – People living with HIV/AIDS and working as community advocates. When Does I Know Occur? I Know – HIV Prevention Counseling and Testing Training is a three day training course that is held at OUTMemphis. These trainings are from 9:00a-2:00p, and trainees must attend all three days to be certified. To register for the I Know training, click the button below. Does your agency have staff who are already I Know certified, but still need certification in one or more of the test devices (ex: OraQuick, Insti, or ChemBIO)? If so, you’re in luck! Those staff can join us for the Product Trainings held during each I Know training. These occur on the first day of each module. To register for just the two hour Product Training, click the button below. NOTE: Anyone wishing to apply for the two hour Product Training must already be I Know certified.